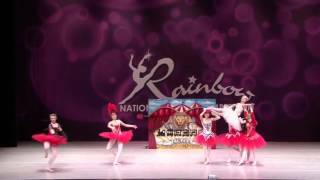 ballet pas de trois- circus- ballet dance 223n* Sign Up for Ballet popular eepurl.com/cGSvlfnnnBallet Popular on Social Medianwww.instagram.com/balletpopular/nhttps://twitter.com/balletpopularnhttps://www.facebook.com/balletpopula...nhttp://balletpopular.comnnnnAbout this video:nIn this video Ibrahim Perez and Maria Kouppari from Ballet Popular shares a new ballet pas de trois with a spetial guest Jana Davis and a new ballet dance on youtube. 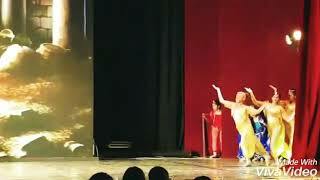 The amazing ballet dance duet is a brand new original amazing ballet dance duet, a great ballet about circus horses act . 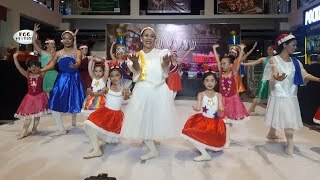 We using ballet dancers to create our on ballet dance and ballet dance performance. 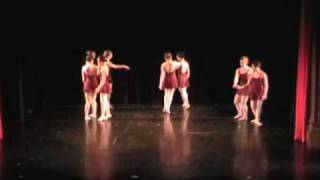 The goal is to create a and a new contemporary ballet choreography and ballerina duet and showcase ballet female solo. 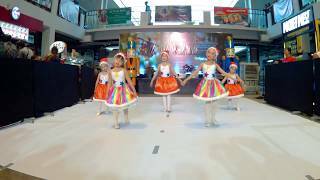 The dance is all original ballet choreography to inspire everyone to dance ballet, with our ballet choreography is fun and new. 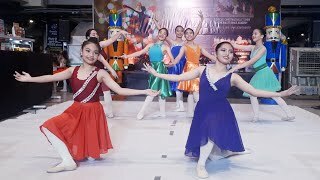 We are ballet dancer that are a new kind of ballet choreographer making dance solo, ballet solo dance, ballet performance. 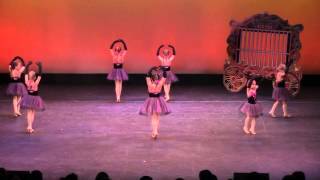 Maria kouppari's ballet choreography is for sure differente and fun . 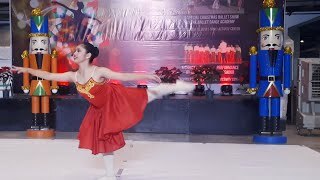 Ballet Popular is so happy to have Victoria Pardo dance in this video and we dedicates this contemporary dance solo -choreography and ballet duet romantic to all of you. 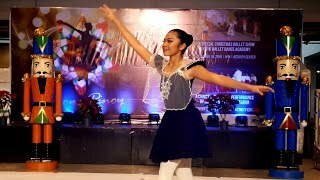 The If you want see amazing new ballet duet or classical ballet dance performance we made check uot our channel. 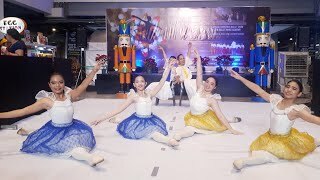 If you are looking for a ballet dance routine and you want to learn ballet with us with our ballet tutorial, check out this video. These ballets are part of a series of 365 original ballets that we are making everyday for the entire year. the dances are very technical. 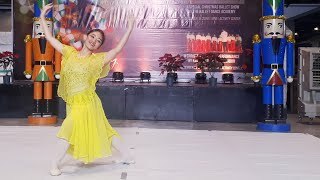 We do ballet partnering and ballet partner dance display a great ballet pas de deux work as well a contemporary ballet and solo as well pas de deux, male nad female dance solo as well female ballet solo all to create a ballet dance performance with new ballet choreography.